Mexico missed the 1990 World Cup after being banned by FIFA for the “Cachirules” scandal. This Umbro designed kit was simple but had a few nice touches such as the red piping and the collar. It had a pattern throughout the kit that might be missed at first glance. The kit had “MEXICO” written all over in a graffiti style. The away kit is another animal all together. 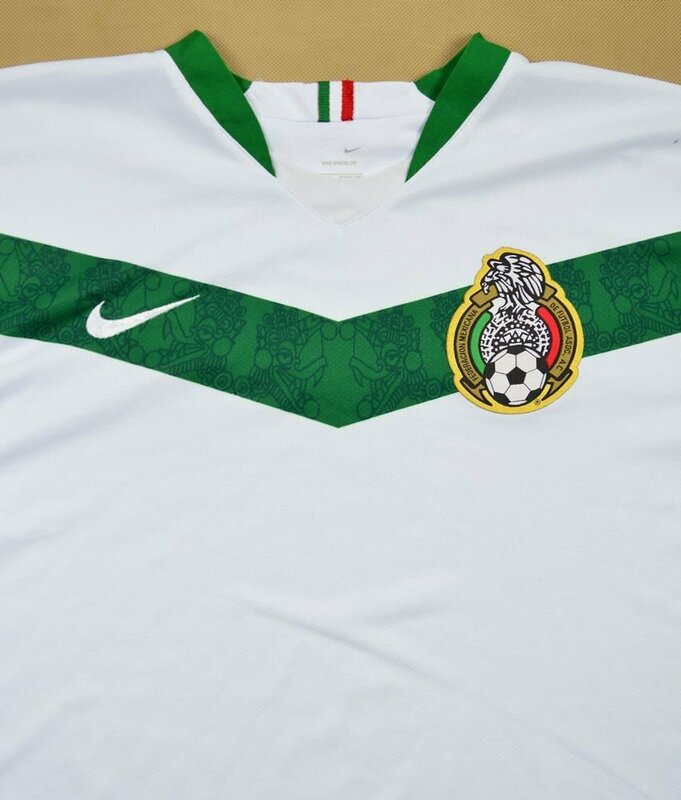 It was worn in Mexico’s draw against Italy that allowed Mexico to qualify as the group winner. I’m pretty sure we only wore this kit a couple of times and this would be the last World Cup with the old badge. The FMF would update it before the next World Cup and has been the same since. I know El Brody isn’t wearing either of these kits but his kit was better than either . When a Mexico fan is asked for their favorite kits, I would bet this one ranks very high. Typically known as the “Aztec kit” and for good reason. The design features the Aztec calendar across the entire kit, front and back. The away kit is the same design but in white. 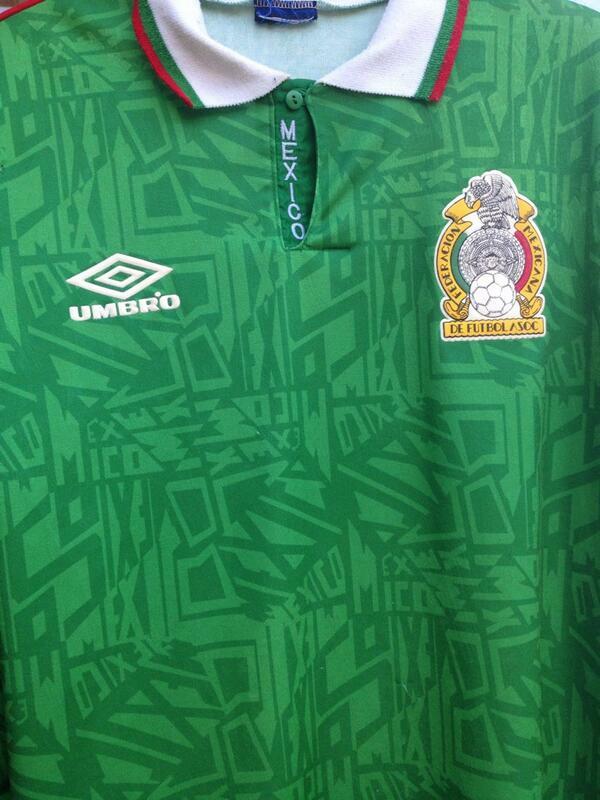 It was the last World Cup kit Umbro designed for Mexico but they went out with a bang. I was 10 when this World Cup took and I watched every minute Mexico played in France.  I have a few memories from this tournament that stand out. The first is below and its a move I tried to pull off every chance I could that summer (and still try in FIFA). The second one was El Matador doing his thing late against Netherlands. You cannot convince me Atletica put more than an hour into designing this kit. There’s not much to say about it other than it is green. 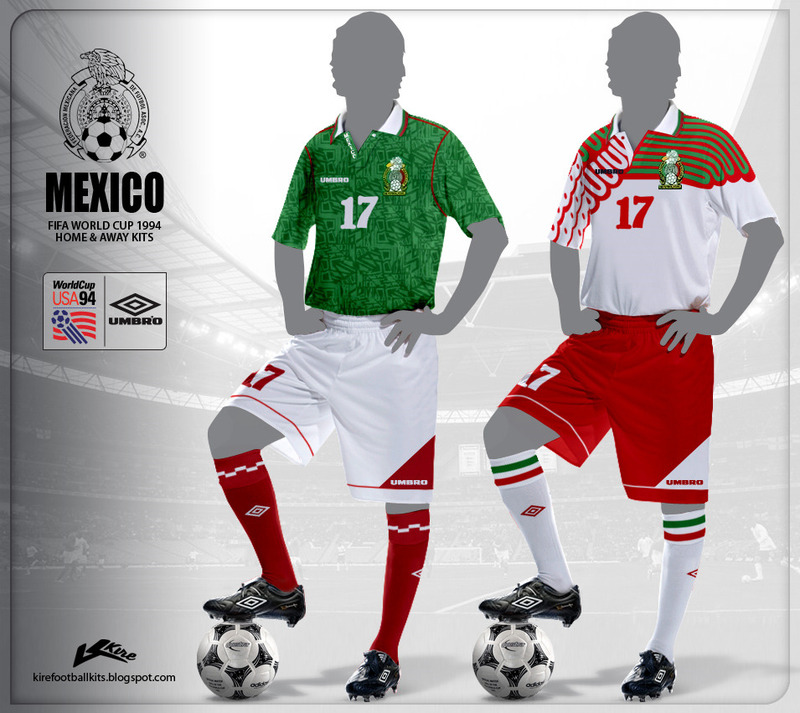 The 2002 World Cup brings up bad memories as Mexico got eliminated by the US in the Round of 16 wearing this thing. 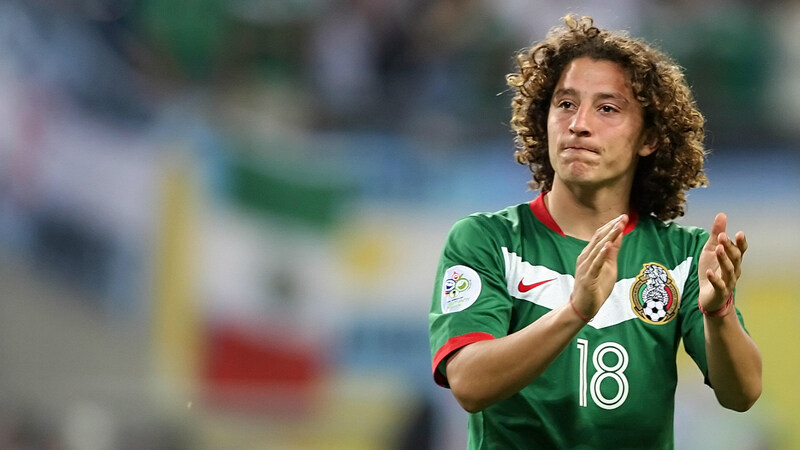 Luckily, Mexico would sign with Nike for the next World Cup. However, this kit was worn during one of Mexico’s best goals at a World Cup and there was nothing Gigi Buffon could do about Borgetti’s header. Anything would have been an improvement over the ’02 kit but Nike did something fresh for their 2006 World Cup kit. It did a good job of balancing all 3 colors of Mexico’s flag. Inside the chevron, there was an Aztec themed design. The away kit does not feature any red and features the same design as the home kit. This World Cup was pretty meh for Mexico. They drew against Angola in the group stage and qualified for the knock out round as # 2 in their group. Of course, we all know what happened against Argentina in Extra Time….. At least we’ll always have the first goal from that game from El Kaiser to give Mexico an early lead. 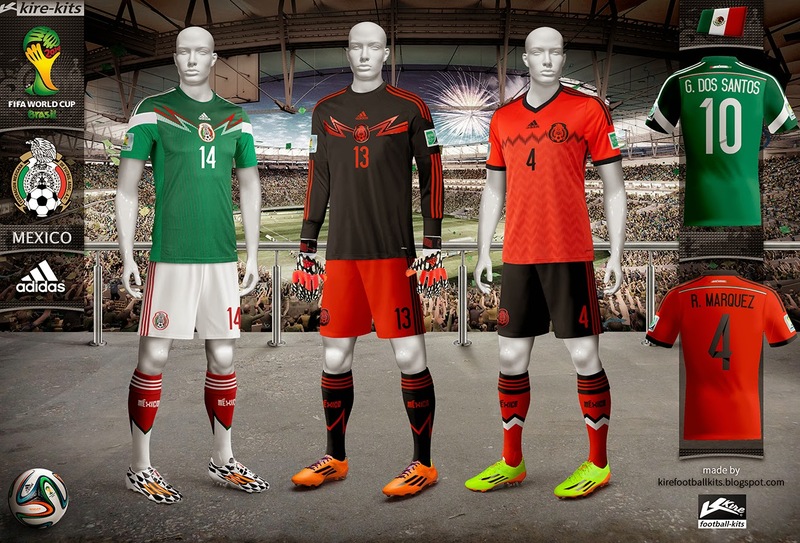 For their first World Cup kit, Adidas did not take many risks with the home kit for El Tri. Just barely more than a green kit with red accents and a subtle design across the kit that was meant to look like feathers. 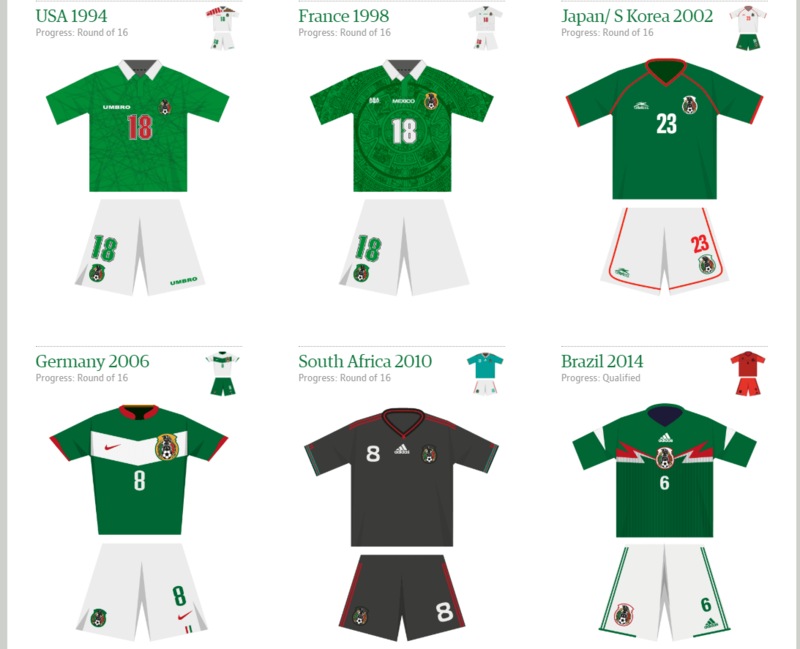 I do like the collar on the kit but the real standout at this World Cup was Mexico’s away kit. 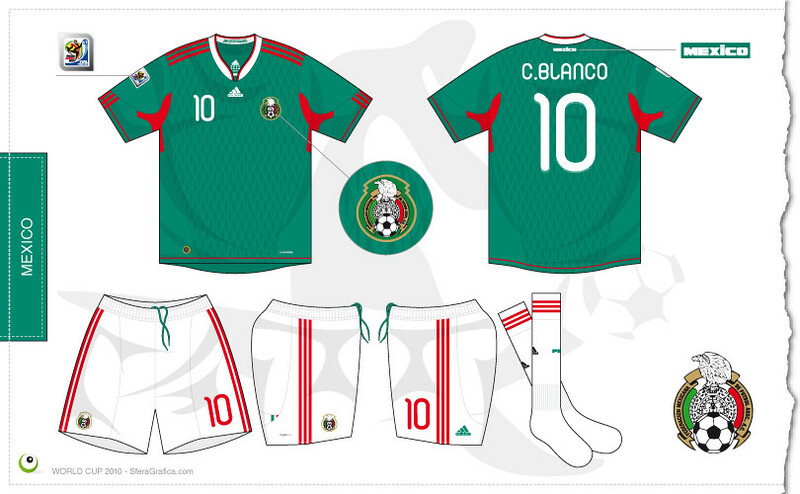 Typically, Mexico’s away kits have been white and their 2018 kit is no different but Adidas switched it up in 2010. Adidas released a black kit that became their 4th best seller at the World Cup. It became a favorite among Mexico fans and still seen at games to this day. The World Cup kits that were almost not needed. Mexico snuck into the 2014 World Cup by the skin of their teeth but went on to have a strong showing in Brazil. 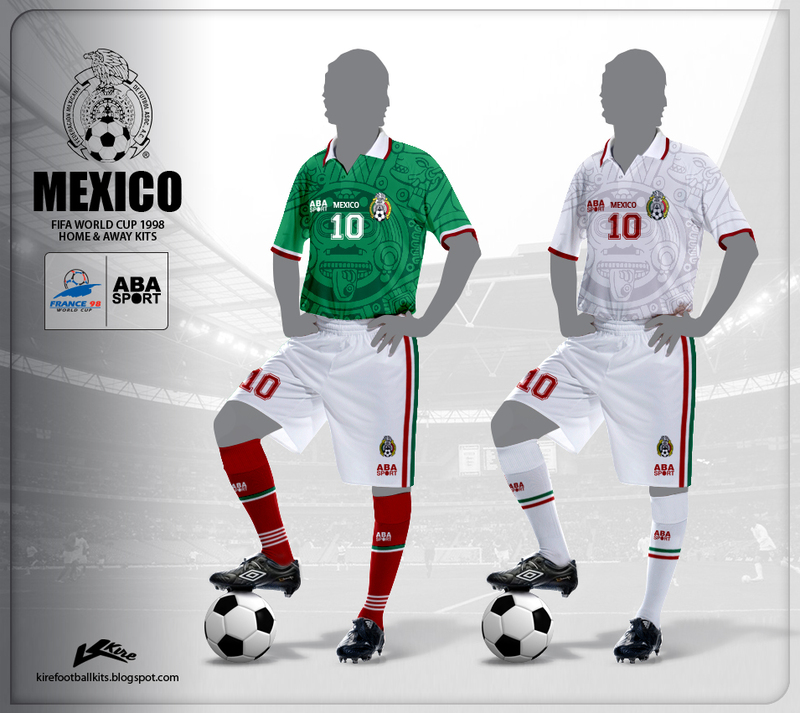 The home kit is inspired by Mexico’s 2nd most popular sport, wrestling. Adidas designers used Mexico’s rich history of lucha libre along with the masks/costumes involved as a key design element. The home kit grew on me as time went on but the Charlie Brown away kit did not. Did anyone else love the socks for the home kit? I know I bought a pair. It has been 4 years and I still can’t believe the game Paco Memo Ochoa had against Brazil in the group stage. … Oh and before I forget, #NoEraPenal.